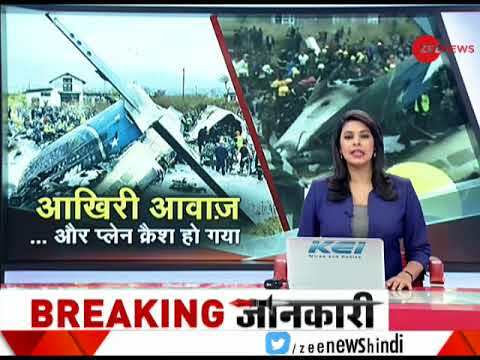 Did Faulty Communication Cause Nepal Plane Crash? Bombardier Inc. is sending two officials to Nepal Tuesday to assist with the investigation of one of two deadly aircraft crashes over the past couple of days involving its Q400 turbo and Challenger business jet. An air safety senior investigator will act as an adviser and a field service representative will support the airline, said spokeswoman Nathalie Siphengphet. The Montreal-based company hasn't been asked by Iranian officials for assistance in trying to determine the cause of a Sunday crash that claimed 11 lives.